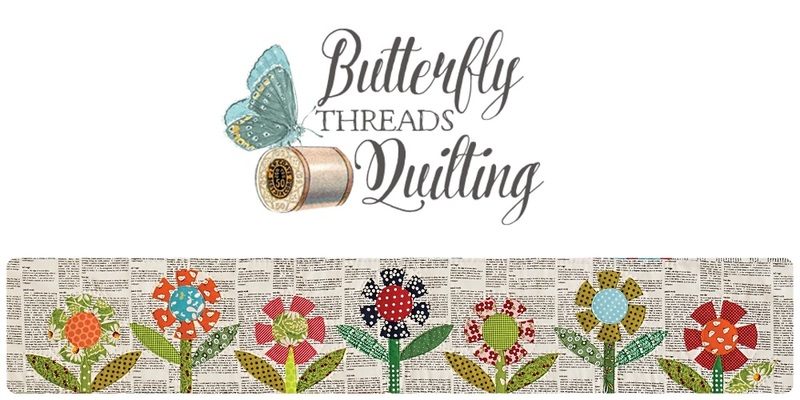 Butterfly Threads: Lost in the Corn Maze! The Corn Maze Shop Hop was cRaZyyyyyy! I got lost in the maze on Wednesday and didn't escape until Saturday evening! Whew. I spent quite a bit of time putting away and tidying up the flannels and sweet baby fabrics in this corner. I spent hours at this table cutting fabric for so many friendly faces! I had fun playing with all of these Halloween fabrics and even got a friend and her darling grandgirls to pose for my photo. Aren't they cute!?! These cheerful pumpkins kept watch while I checked folks out at the register. And I may or may not have put all of the fat quarters in rainbow order. Here's the view from the back corner of the store, at the edge of Batik Boulevard and Colorwall Way. And I walked back and forth in front of the color wall countless times, searching, folding, tidying or putting bolts away. It's a very happy place. Oh, and looky there, I spy my October Sky quilt up there! 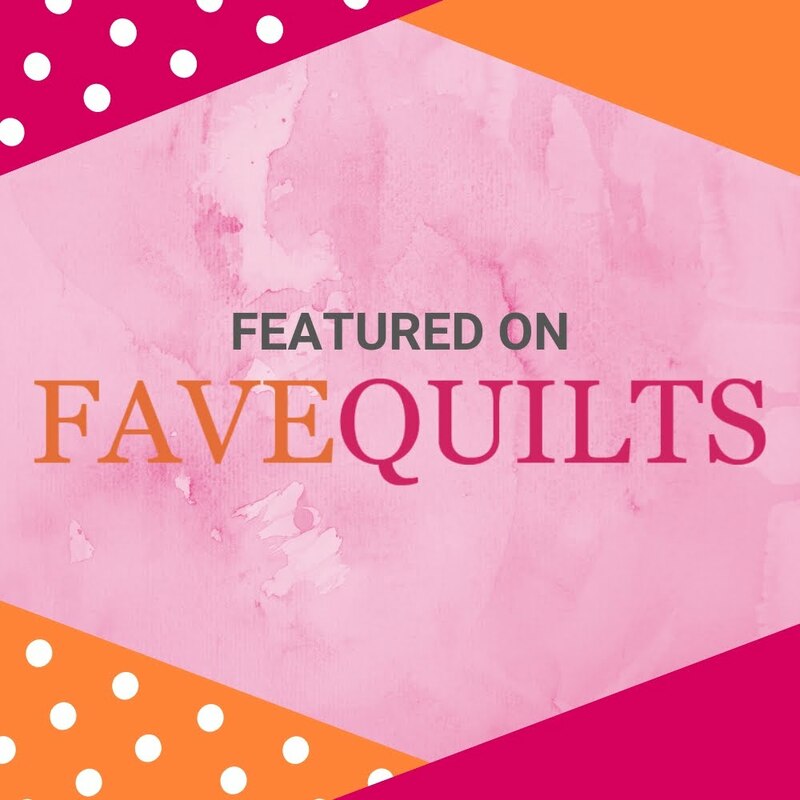 I really loved helping friends select the perfect fabrics for their versions of this quilt! And this little cabinet of wool was just to my left as I welcomed lots of corn maze shop hoppers. Here's the view from the top of the stairs. The snacks and treats were downstairs and I can promise that they were very tasty! And most of all, I want to thank each of you lovely blog readers who said HI to me and commented about my blog! I love ALL of you! You made me smile and laugh and (cut a lot of fabric) but we had so much fun. And as exhausted as I am, I can honestly say, I loved every minute of it!! This little pumpkin is going to bed now! Oh my...all of these fabrics ! I can understand you loved it ! 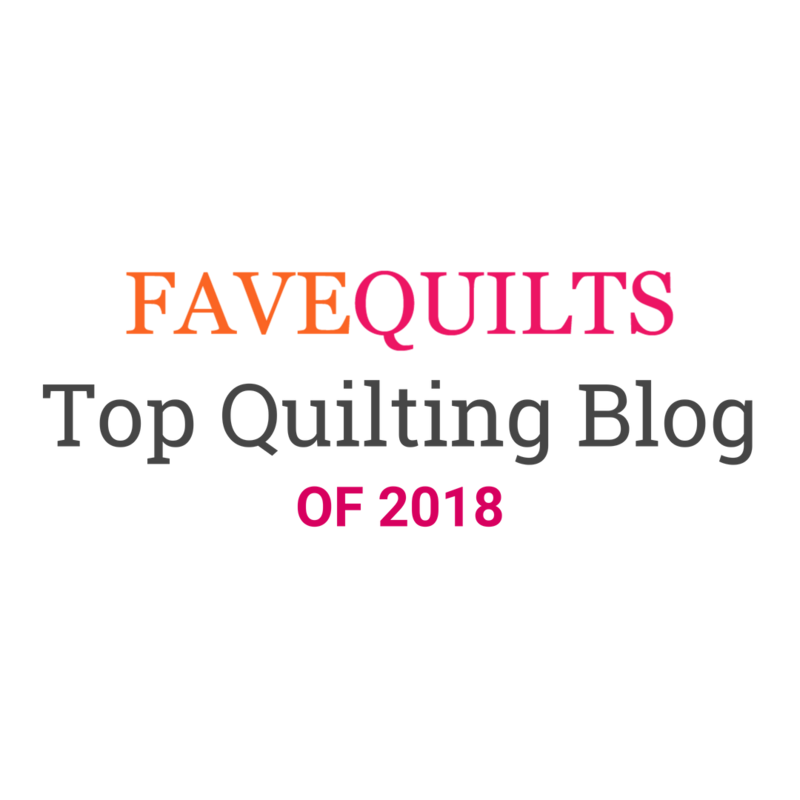 A lovely place for many quilters ! That looks like a wonderful place to be! I love the pumpkin with candy corn border quilt shown surrounded by the magazines. Does your shop have the pattern or kit for that? Not a terrible place to work! Isn't it nice to be able to be surrounded by so many beautiful quilts and fabrics all day. And smiling, friendly faces are the icing on the cake! Looks like a wonderful shop! Maybe I'll get to visit one day! I can imagine how exhausting that day was. Thanks for sharing the shop with us...tons of cute Halloween projects for sure! That looks like a wonderful place to shop and work! I love the jack o'lantern/candy corn quilt by the magazines. Does your shop have the pattern or kit for that? Yes, what an amazing shop. It's going to be a fabulous place to work and hang out.